With the Venerable Changling Rinpoche! Please note that this event is restricted to only those who have received the pointing out transmission in the lineage of Chögyam Trungpa Rinpoche (i.e. Vajradhatu, Shambhala, WBC). So please feel free to share it with others whom you know to be tantrikas in our tradition, BUT PLEASE DO NOT SHARE IT WITH OTHERS! 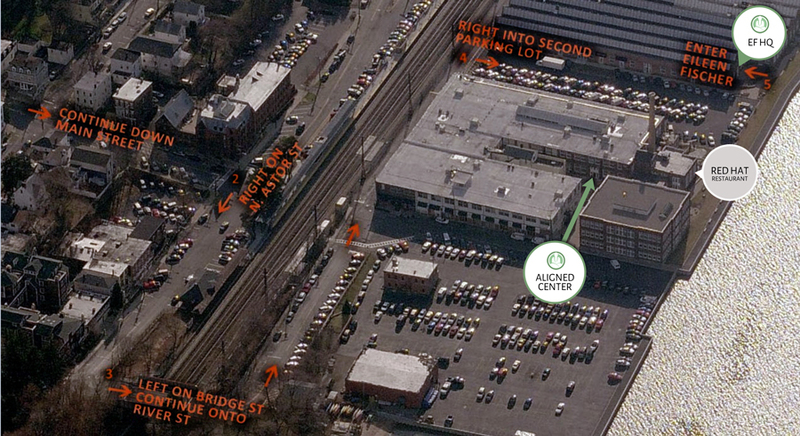 DIRECTIONS: Aligned Center is situated right above the Red Hat restaurant, next to WBC's usual Irvington location at the Eileen Fisher Headquarters. Changling Rinpoche is one of the main teachers at Shechen Monastery in Nepal, the seat of the late H.H. Dilgo Khyentse Rinpoche, so he is a close friend of our vajrayana family. He has taught on death and dying and the sadhana of Mahamudra in Nova Scotia, and many other important topics all over this world. 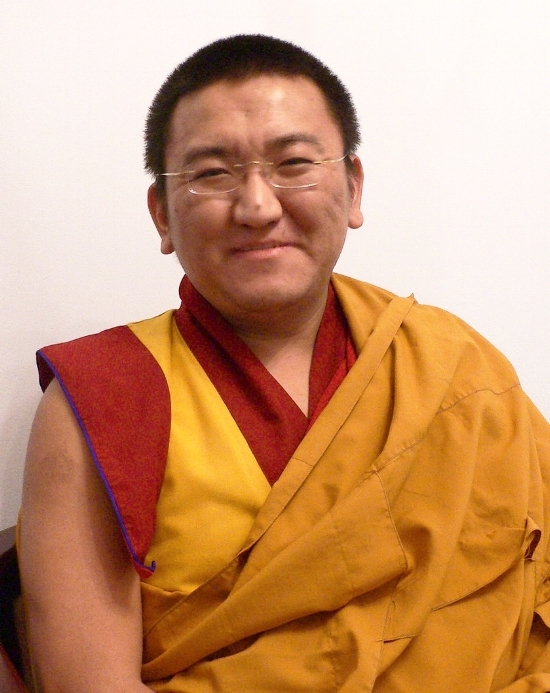 Here is his website: http://www.lotusspeech.ca/teachers/changling-rinpoche/. Changling Rinpoche, aka Ngawang Lekshey Gyaltso is the fifteenth in the lineage of the Changling Rinpoches. He was recognized at the age of ten by His Holiness Dilgo Khyentse Rinpoche and Penor Rinpoche. Changling Rinpoche graduated with a Khenpo degree at age 21. He is writing the commentaries on the Shechen works of HHDKR, and is publishing the missing texts of the Northern Treasures Lineage. Rinpoche is the Director of Shechen Monastery Bodhgaya and is the Abbot of Shechen Shedra in Kathmandu. Currently he is building a Monastery for the Sur Lineage. Rinpoche teaches in Australia, North America, Asia and Europe.